If you are not good at prioritising and often postpone the housework, maybe our professional house cleaning is the solution that you need. We are a reliable cleaning company with vast experience and hundreds of satisfied customers in Camden Town. What we have for you is a comprehensive cleaning package at a reasonable price. Work with us once and you will see that we deserve to be trusted. During our long practice, we have managed to gain a profound cleaning knowledge and form a team of hard-working and capable cleaners. They are anytime available to give you a hand around the house and provide you with some extra free time. As our mission is to deliver prompt and adequate cleaning solutions, we are open 7 days per week. With us you can book one-off sessions as well as regular house maintenance. 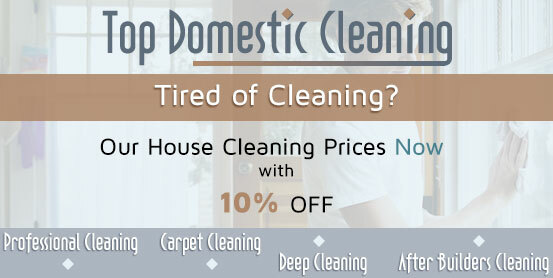 Our cleaners can visit you as often as you wish and keep your home neat and beautiful. Have no doubts in their abilities because we organise thorough training programs and regularly inspect the market for new and efficient cleaning solutions. From us you can expect only pristine cleaning results and excellent customer service. You can count on our dedicated cleaners to degrease the kitchen, sanitise the floors, clean the bathroom, wipe the dust, tidy up the living areas, empty the garbage bins, change linen and much more. If you have any additional requests don’t hesitate to share them with us. We understand that your property has its own specifications. Our house cleaning has proved to be suitable for hundreds of homeowners in Camden Town. 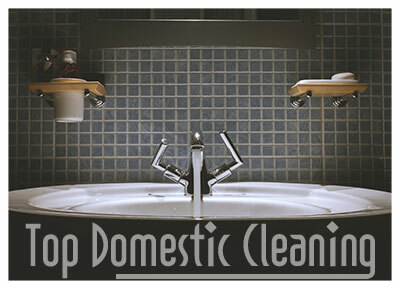 Unlike other cleaning companies, we pay attention to every detail and always deliver the desired cleaning result. When our cleaners are in your house, you can be confident that it will be very well taken care of. Whether you are planning a special event or just want to have your home in Camden Town cleaned, our company has the necessary resources to provide you with a cleaning solution tailored to your individual needs and 100 per cent customer satisfaction. Give us a call and we will customise your individual cleaning plan.